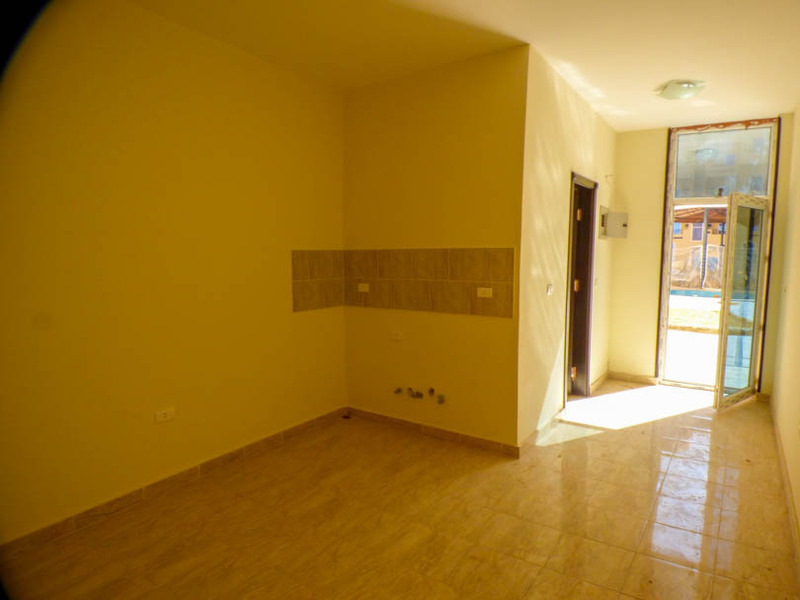 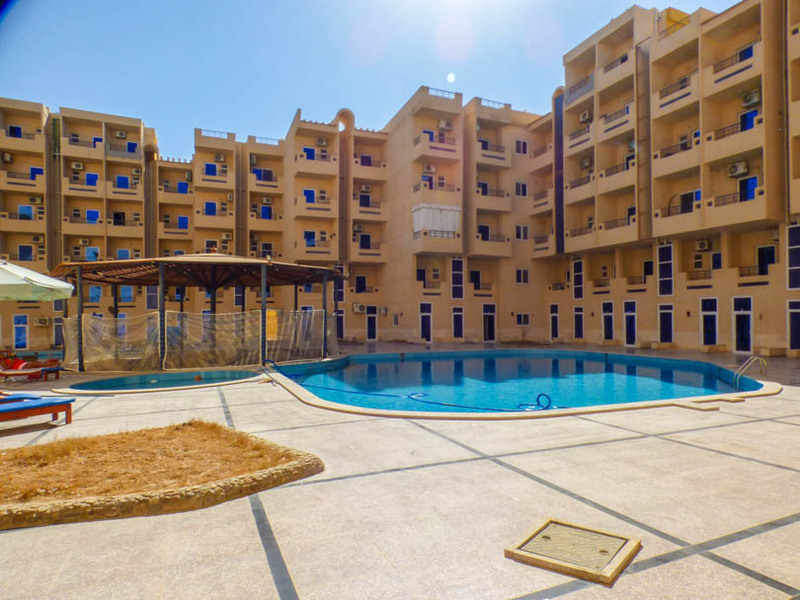 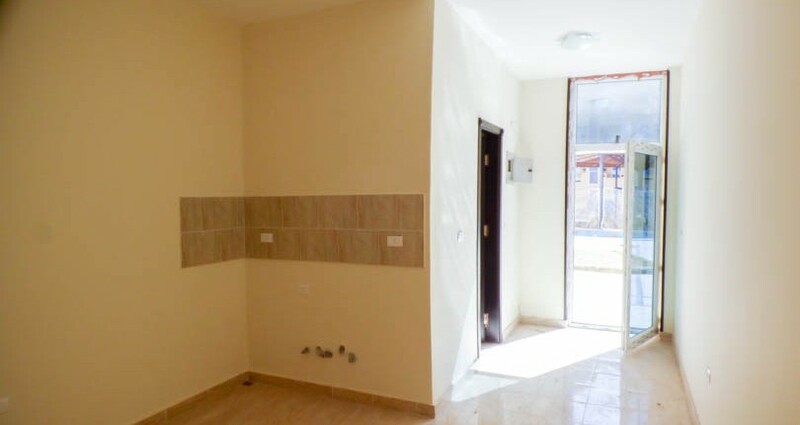 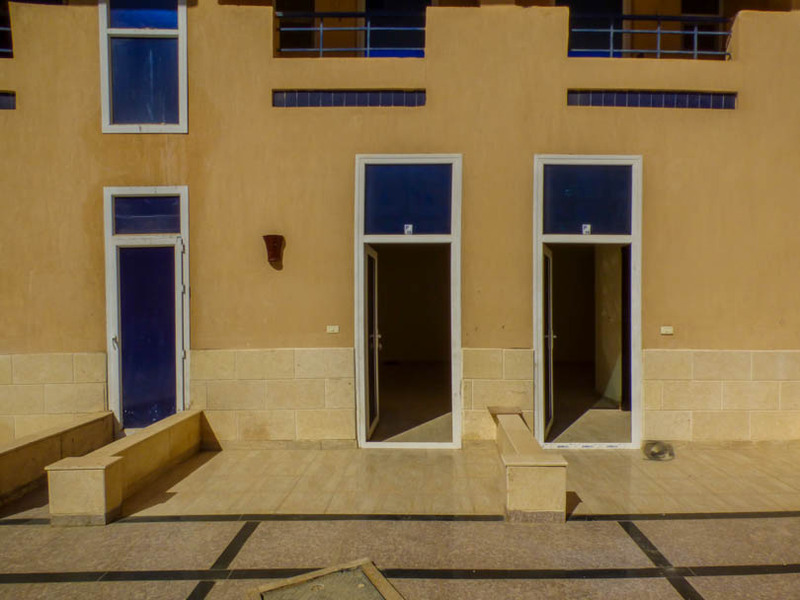 Presenting for sale a brand new pool level studio apartment on the Tiba Resort project in Hurghada, Egypt. 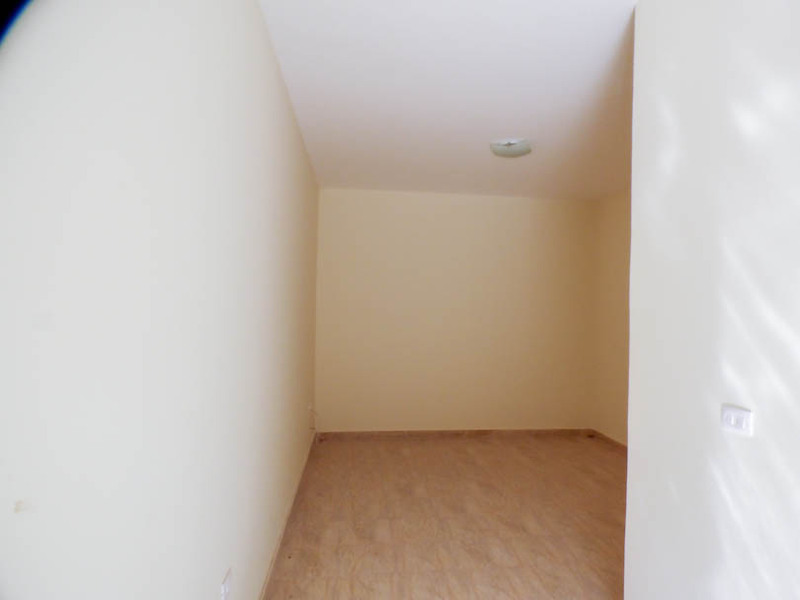 This studio is ready to furnish to the owners standards and benefits from direct access onto the pool patio. 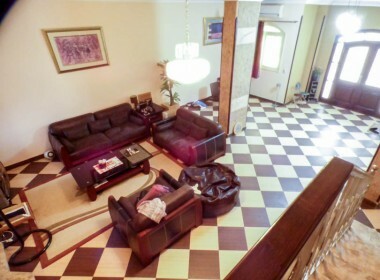 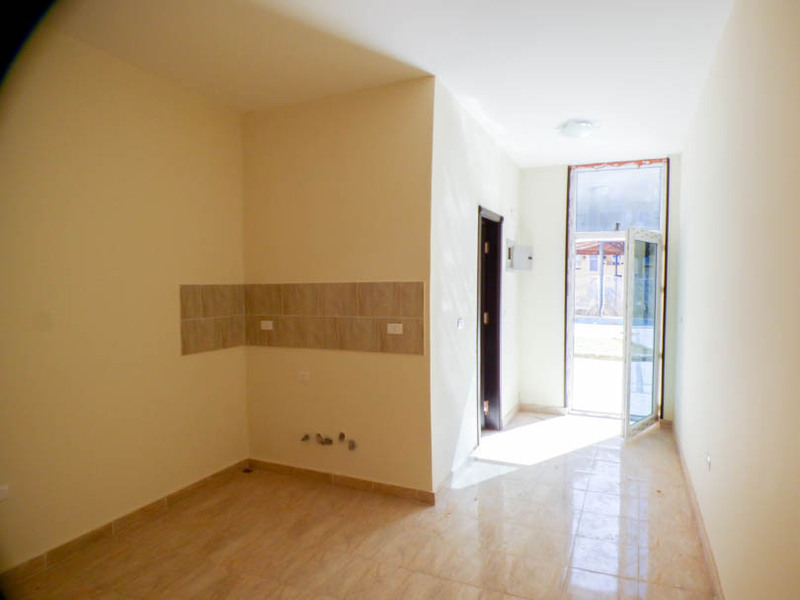 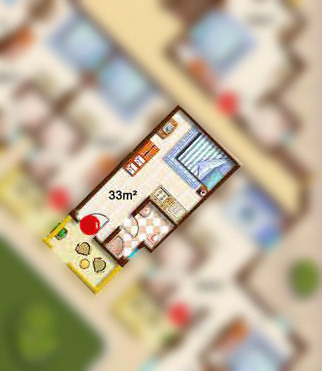 You have an open plan kitchen/living area and a separate bathroom with shower, toilet and sink. 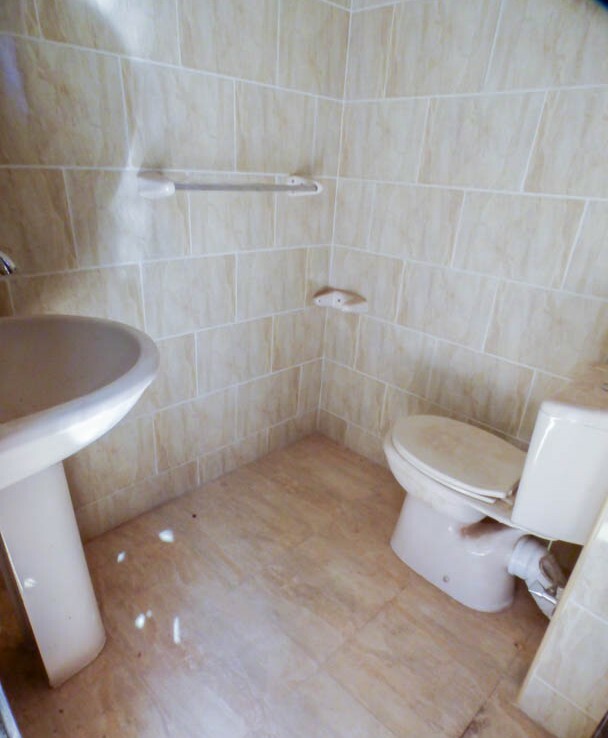 The bathroom is fully tiled. 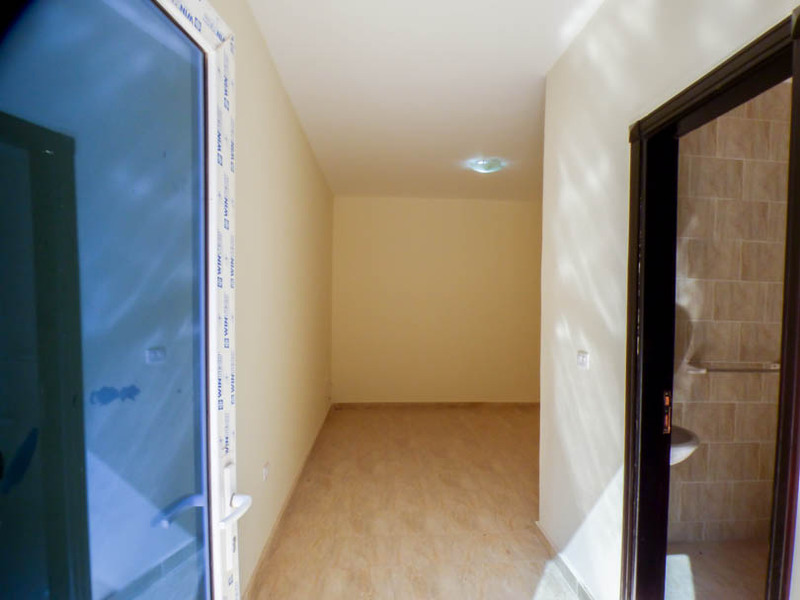 We also may have the unit next door available so you could potentially open 2 together or have 2 units next to each other. 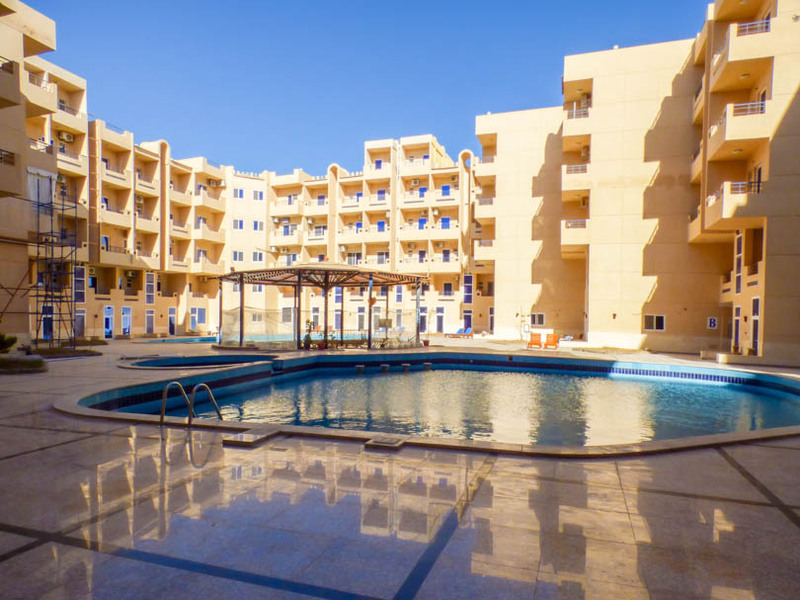 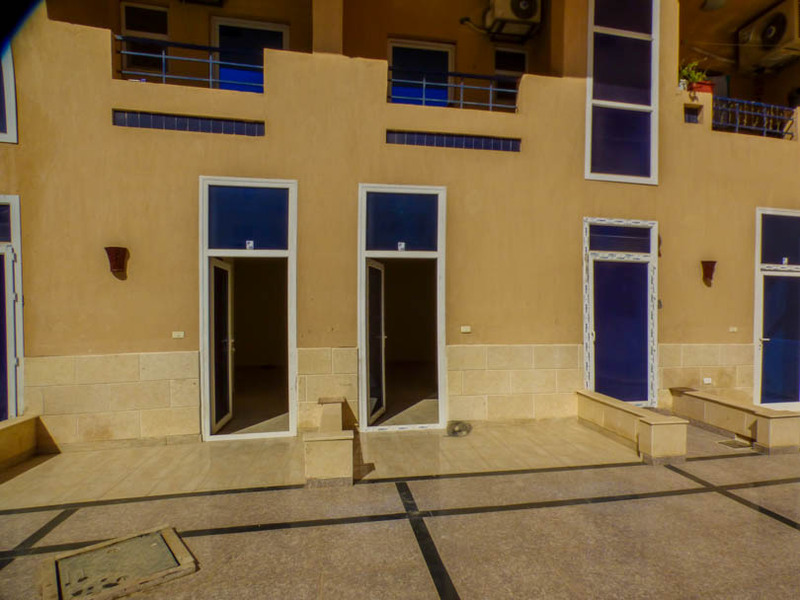 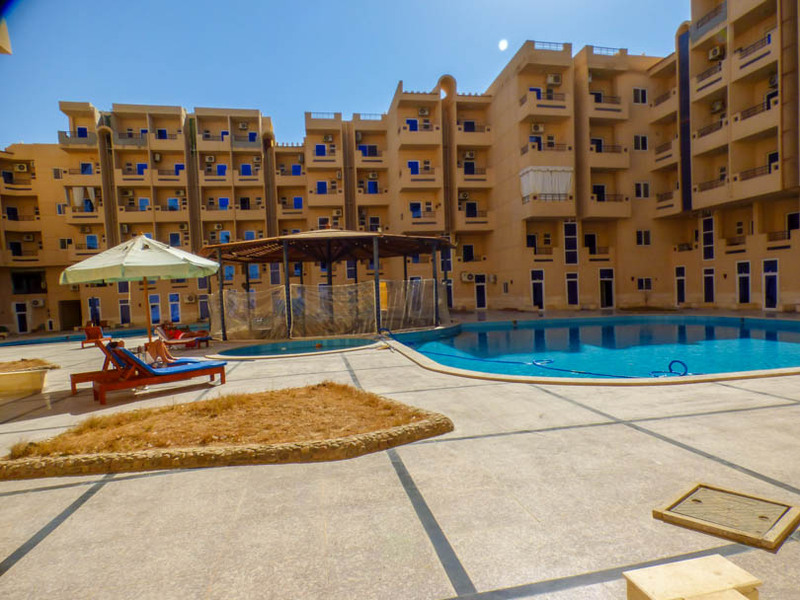 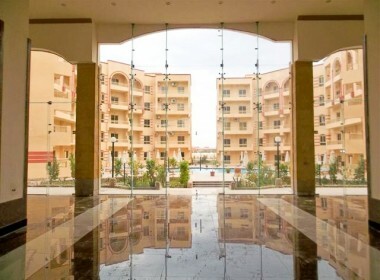 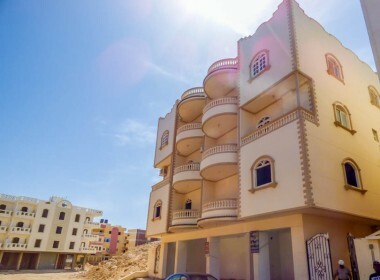 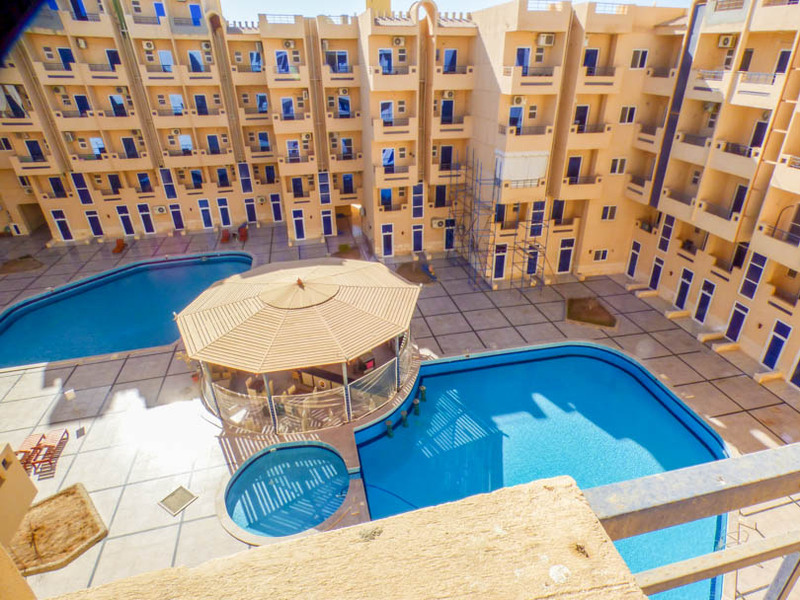 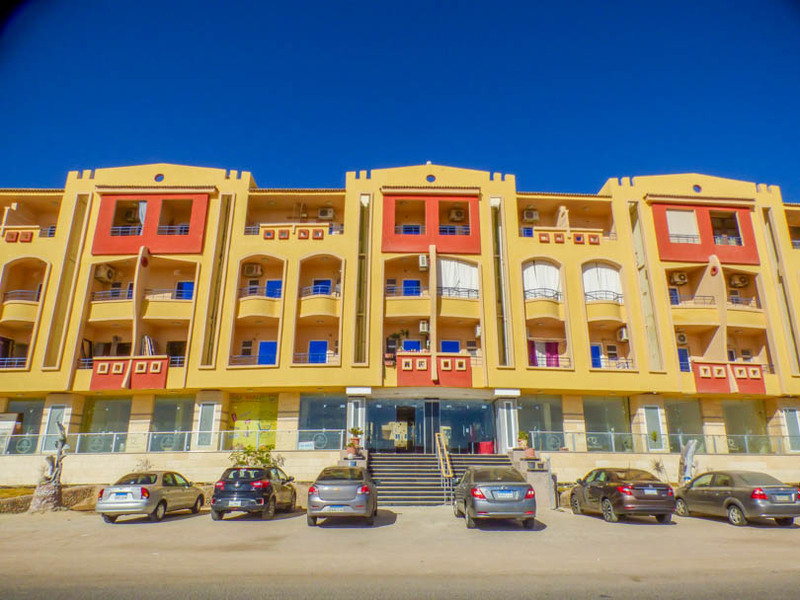 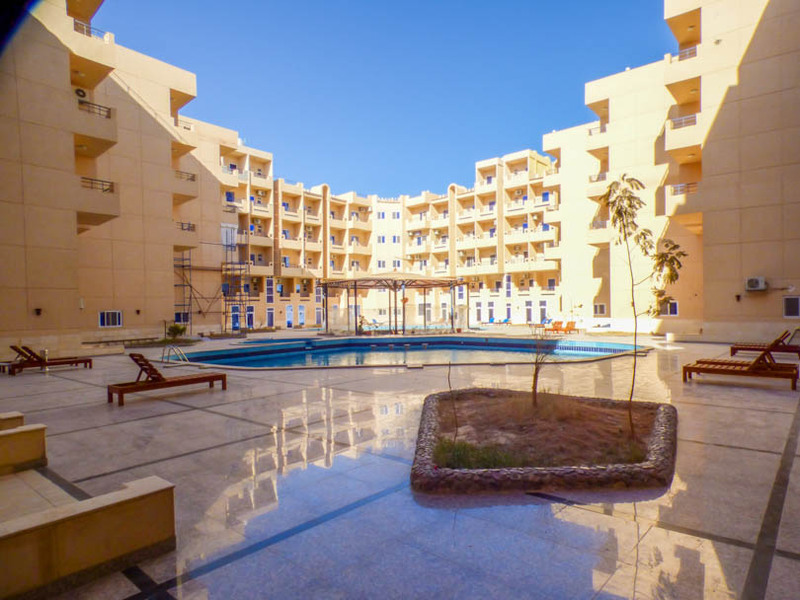 Tiba Resort is a gated community located in Al Ahyaa, Hurghada Egypt. 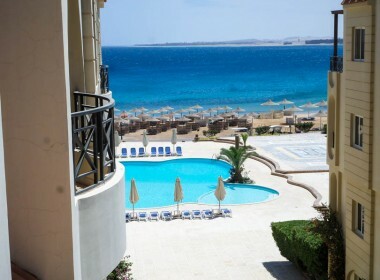 With 24/7 security you have 2 main swimming pools for residents to enjoy and the beach is approx 300-400m away. 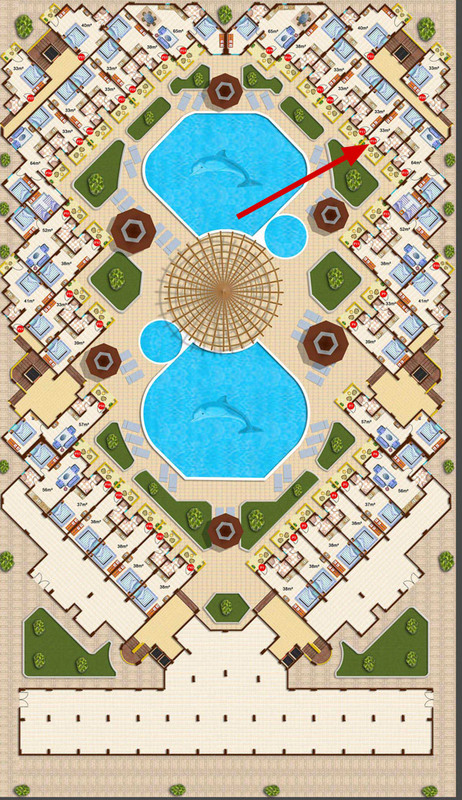 There are lifts to all floors and commercial areas on the front of the building which in time will be occupied.